How a Brazilian martial art became a lifeline for one Sheffield woman. 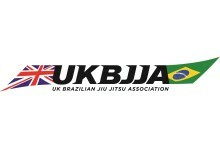 ​An athlete from Sheffield has just returned from a unique Brazilian Jiu Jitsu (BJJ) training camp in Tenerife. 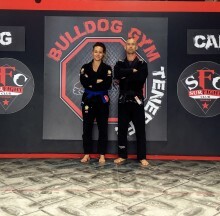 Maia Holmes was offered a sponsored place to train at the prestigious Bulldog Gym in Tenerife, at a camp run by black belt, Ben Poppleton. She claims that BJJ quite literally saved her life, helping her to overcome debilitating depression and anxiety.